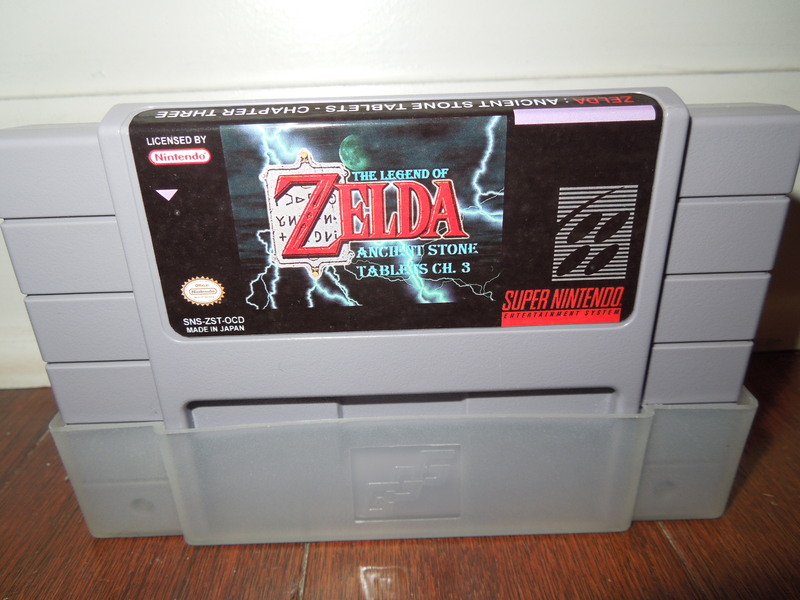 BS Legend of Zelda: Ancient Stone Tablets, Chapter 3 for the Super Nintendo. Note 1: Also check out my reviews of BS Legend of Zelda, Zelda: Parallel Worlds Remodel and Ancient Stone Tablets, Chapter 1 and Chapter 2! Individual chapters, like Chapter 3 here, can be put onto single cartridges, and some SNES reproduction websites can put all 4 chapters onto one cartridge. Story: BS Legend of Zelda: Ancient Stone Tablets, Chapter 3, picks up right where Chapter 2 left off. 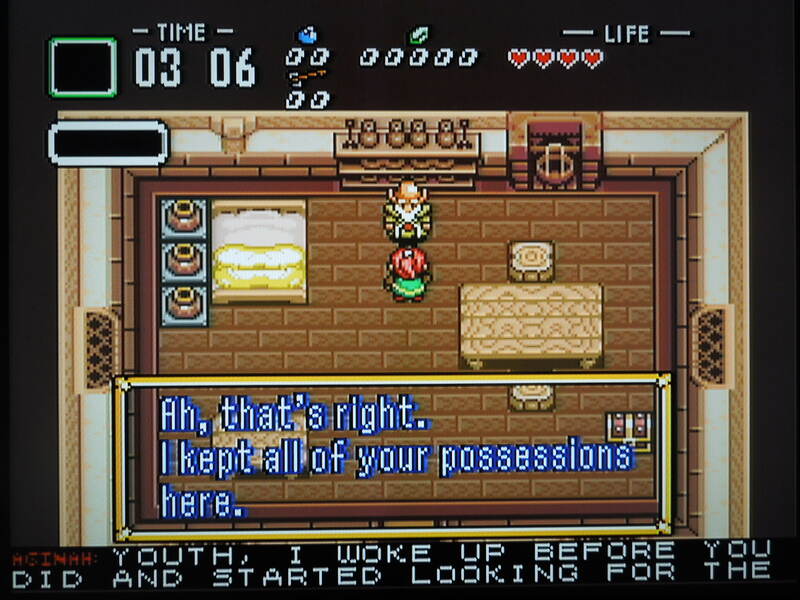 Aginah and “the mysterious Youth” wake up in the home of Link (who is away from Hyrule during this time – remember, this story takes place 6 years after the events in A Link to the Past). Half of the Ancient Stone Tablets have been found already, and Aginah begins talking about finding the Book of Mudora in order to start translating them, hoping that by doing so he can help the Youth stop the evil monsters from attacking Hyrule. In this chapter, the Youth must delve into Dungeons #5 and #6 to find the next two Tablet pieces while Aginah searches for the Book of Mudora. The story begins with the Youth and Aginah the Wise Man waking up in the home of Link. 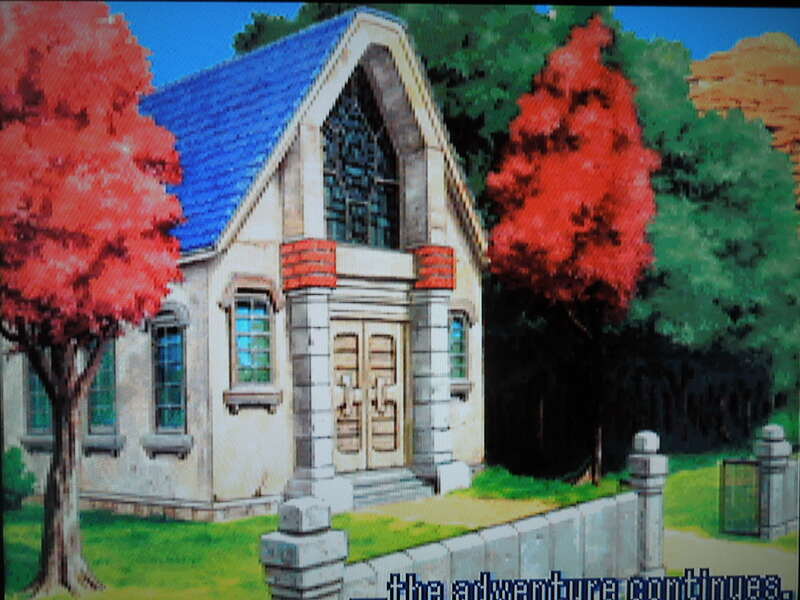 Objectives: You have from 3:06 to 3:56 (the clock is in the top-left corner of the screen) to complete Chapter 3. 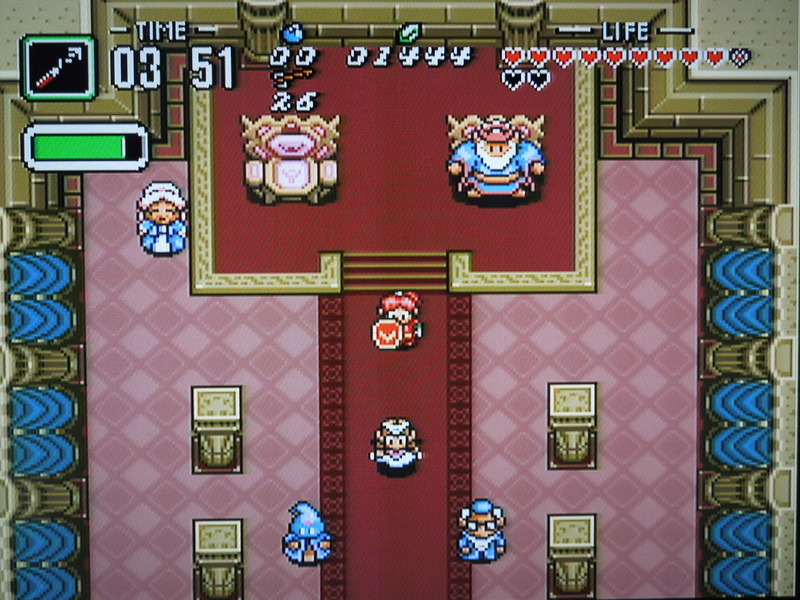 In this game, you are to collect: 2 Ancient Stone Tablet pieces, 4 Heart Containers (2 Containers must be made by piecing together 8 separate Heart Pieces), the Worn-Out Power Glove, the Normal Power Glove, the Level 3 Sword, the Level 3 Armor (Red Mail), the Fire Rod, and a Magic Bottle. Additionally, you have the option of rescuing the Priest from the river and returning him to the castle, finding the Mole character, renting the Level 4 Sword, and playing the archery mini-game. *Before doing any of this, as Aginah reminds you, you must first use the Flute to return to the first 4 Dungeons, where individual Thieves are located outside the entrances. The Thieves each give you a “bag of trash” that contain the Sword, Boots, Heart Containers, etc. – all items from those 4 Dungeons that were in Chapter 1 and Chapter 2. Visiting the 4 Thieves takes approximately 30 seconds, then you’re ready to truly begin Chapter 3. You’ll have to beat two dungeons and obtain 2 Tablet pieces in Chapter 3 – the first lies south of your starting point. Timed Events: Like in all 4 of the chapters that make up Ancient Stone Tablets, different events occur at precise minutes on the game clock in the upper-left hand corner of the screen. For example, a Golden Bee shows up to help you fight at 3:15, the Priest falls into the river at 3:24, the Mole appears in a random location at 3:44, and the archery mini-game opens up at 3:45. At 3:56, no matter what you’re doing, the (cliffhanger) ending plays and you’re given your ‘high score’ for Week 3 (Chapter 3). Don’t leave Dungeon 6 without the Red Mail. Saving: The game auto-saves to the exact minute you’re on. I’ve found it’s best to push in and hold the Reset button before turning off the power to guarantee a save. Dungeons 5 and 6: While these are more difficult than Dungeons 1, 2, 3, and 4 found in Chapter 1 and Chapter 2, they’re still not terribly difficult as far a Zelda-games go. The bosses at the end are a piece of cake as well. The real fun of the dungeons is trying to find all of the hidden treasure chests (opening chests adds to your high score). Remember to use the map to locate weak walls that can be blown apart with bombs. Also, be sure you don’t leave either dungeon without the Level 3 Sword or Level 3 Armor, respectively – they’re both held in smaller, normal-looking chests, not the big chests. Extra time left? If you accomplish all of your objectives and are still waiting for the clock to reach 3:56, remember that you can still access the areas of Hyrule that are from Chapter 1 and Chapter 2 (except for the first 4 dungeons – these are inaccessible). The mini-games won’t be open anymore from Chapters 1 and 2, nor will the Rental Shops have any supplies, but you can still search for Heart Pieces and chests full of Rupees from those two Chapters. 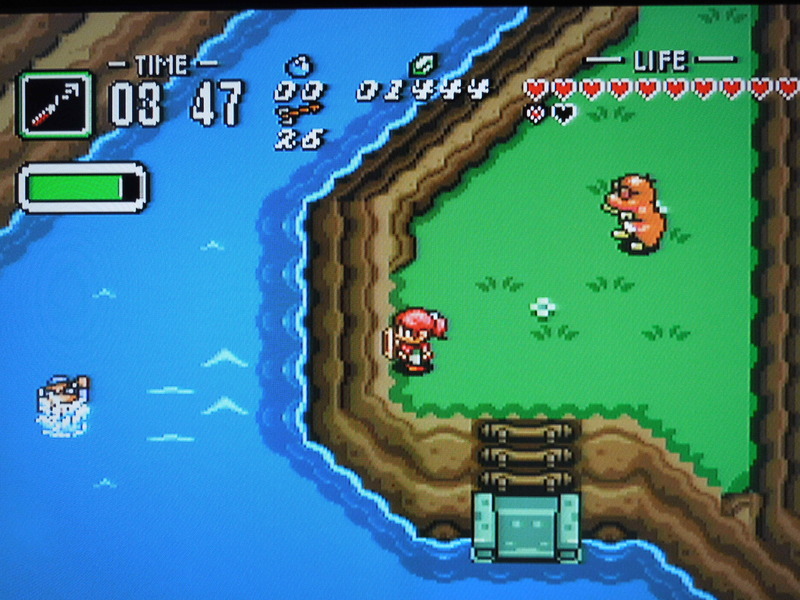 There is still one part of the Overworld map that is shrouded with clouds and you cannot access due to barriers (black rocks) – this area is for Chapter 4. Save the Priest and return him to the castle for bonus points towards your high score. 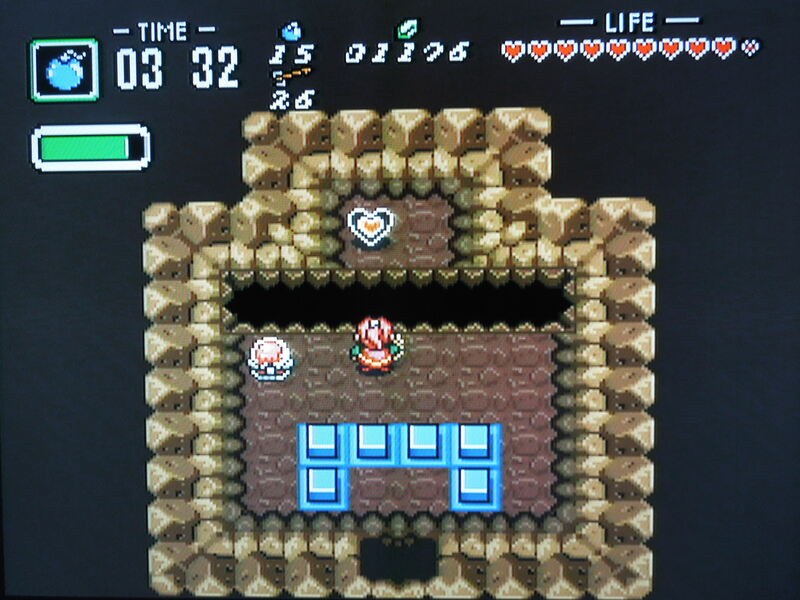 Cliffhanger Ending: The game ends (SPOILER) with Aginah finding the Book of Mudora in the basement of Link’s house (how convenient for him, all while you were out doing the real work!). He discovers that the mystical Silver Arrows that can vanquish evil are located in Death Mountain, along with 1 of the remaining 2 Ancient Stone Tablet pieces – the other is near the Priest’s Church (Sanctuary). 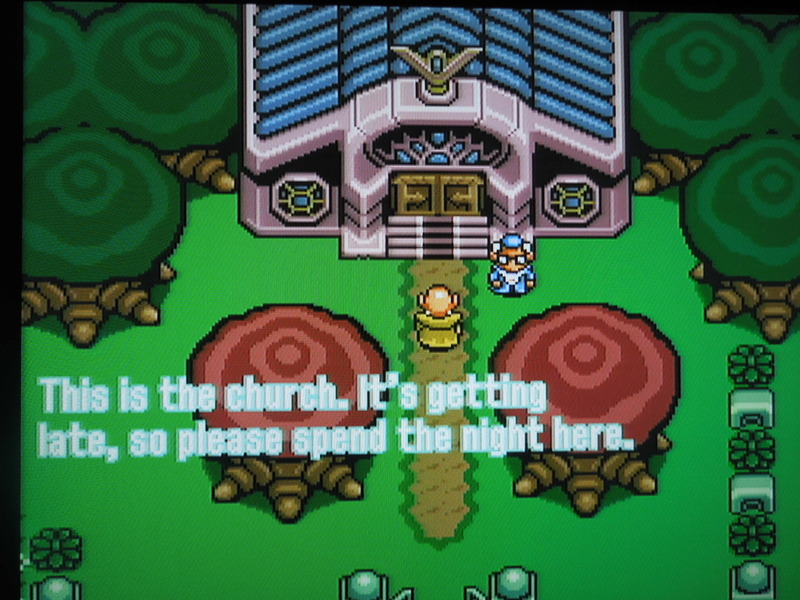 Aginah, the Priest, Princess Zelda, and the Youth arrive at the Church at dusk to spend the night before beginning the final stage of their quest to unravel the mystery of the Ancient Stone Tablets and stop the Evil that has returned to Hyrule. Chapter 3 ends with Aginah, Zelda, and the Youth on the cusp of solving the mystery of the Tablets. So, where can I find this game? SNES reproduction-makers can put Chapter 3 onto a cartridge for you, and some can even put all four chapters onto one cartridge. 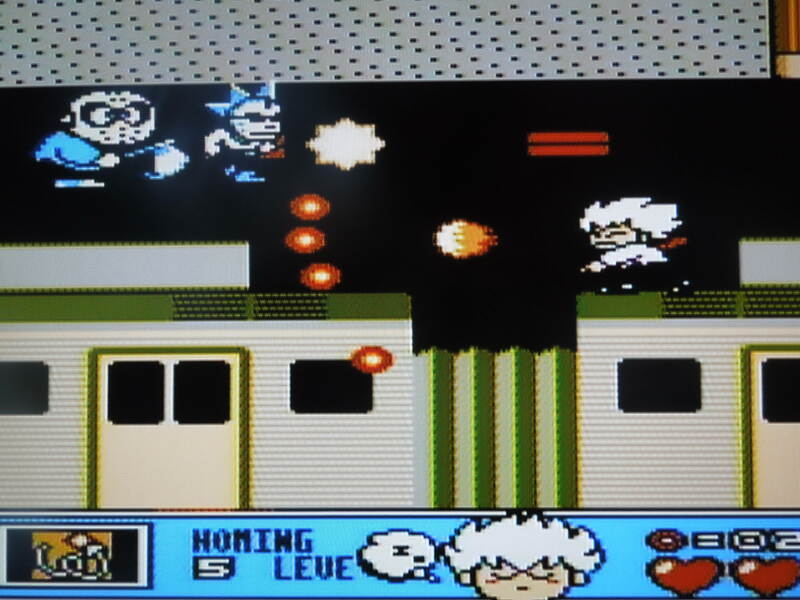 You can also play the rom on a computer emulator. Conclusion: Ancient Stone Tablets: Chapter 3 is a terrific game – it’s everything you want from a Zelda game (ok, it would be nice if it were a bit harder, and ok…it’s only 50 minutes long). 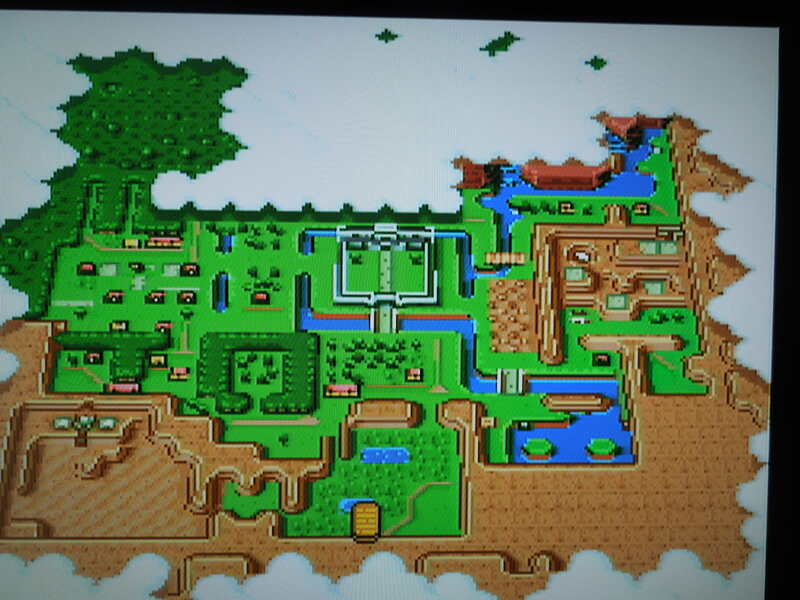 Much like with Chapters 1 and 2, Chapter 3 is an extremely interesting Zelda experience because of the nature of the game (being a Broadcast-Satellaview game). 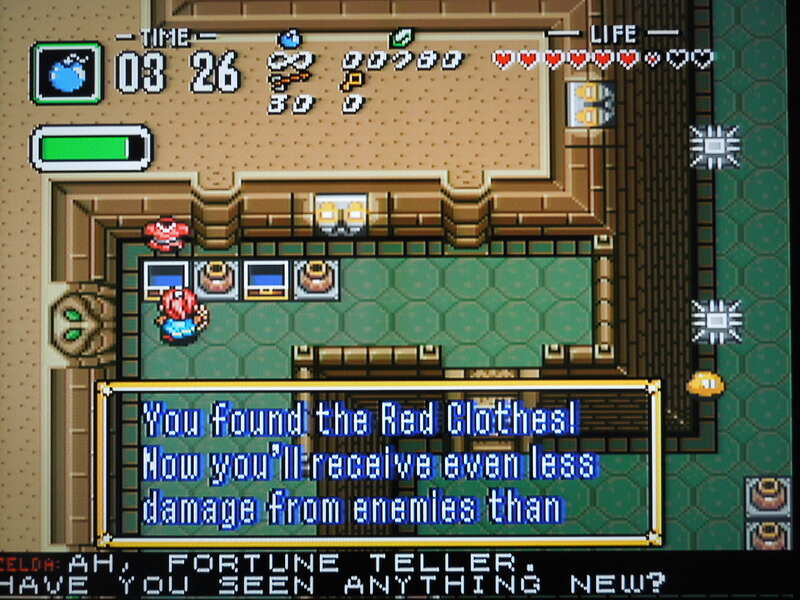 Still, it is a legitimate Zelda title, and the quality of the series is evident here. This entry was posted in SNES - BS Legend of Zelda: Ancient Stone Tablets, Chapter 3 and tagged Zelda Ancient Stone Tablets Chapter 3 Review. Bookmark the permalink.